You know what's not surprising? 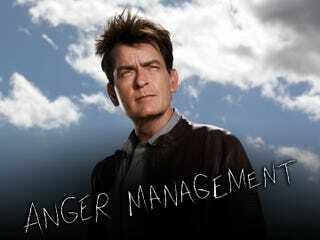 Anger Management starring Charlie Sheen is a terrible show. I mean, his boundaries with his clients are completely unrealistic. You would never EVER drive your clients home from the dentist. And what's up with David Silver? He has not grown up to be a respectful young man and I was ready to forgive him after his unfortunate rap career.